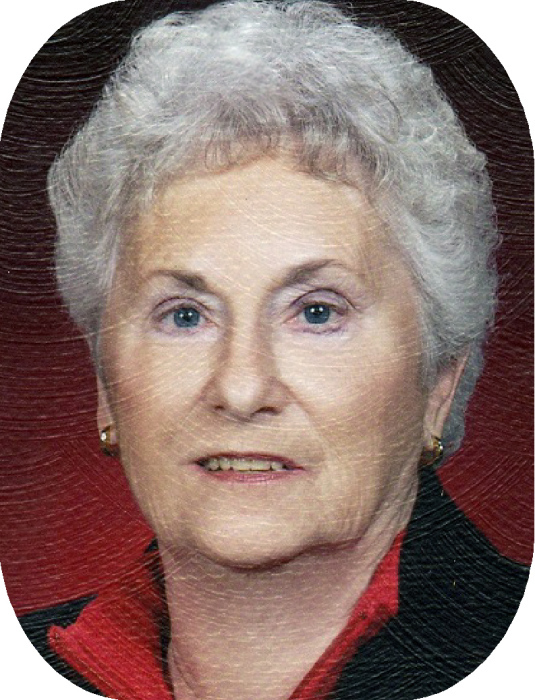 Sara Jane Sierens, 78, of Annawan, passed away on Friday, April 5, 2019, at Select Specialty Hospital – Davenport, Iowa surrounded by her loving family. Funeral services to celebrate her life will be held at 10:30 a.m. on Wednesday, April 10, 2019, at Mineral United Methodist Church. Reverend Terry Lancaster will officiate. Burial will follow at Evergreen Memory Gardens, Kewanee. Visitation will be held on Tuesday, April 9, 2019, from 4-7 p.m. at Vandemore Funeral Homes & Crematory – Atkinson Chapel. Memorials may be directed to Sara Sierens Memorial Fund, where they will be distributed among several local charities. Sara was born on September 6, 1940, the daughter of Howard K. and Marjorie (Shearer) Anderson, in Ophiem, IL. She married Kenneth “Kenney” Sierens on August 1, 1959, in Sheffield. Sara and Kenney farmed for over 50 years in the Mineral and Annawan communities, and owned and operated the Mineral Elevator in Mineral and Atkinson for 35 years. She graduated from Mineral High School, class of 1958, and attended AIC Business College in Davenport. She was an avid golfer, enjoyed reading, followed her grandchildren’s sporting events, and was a loyal Braves and Bravettes supporter. She was on the Mineral District Library Board and Precinct Committee-woman for Gold Township. Those left to cherish her memory include her loving husband of 59 years, Kenney; son, Troy (Tracy) Sierens, Mineral, daughter, Wanda (Mike) Lucas, Annawan; seven grandchildren, Joe, Caila, Alexis, Jordyn, Kristin Sierens, Austin and Hunter Lucas; two great-grandchildren, Haidyn and Ava; sister, Gay Ann Rahn, Atkinson; brothers, Doug (Kathy) Anderson, Creve Coeur, MO, and Gregg (Linda) Anderson, Chatham, IL. Sara was preceded in death by her parents, two sons, Kenney Joe and Jimmy Joe Sierens, and brother, Arden Anderson.